A new month and a new free miniature in all orders placed at The Ion Age. IMP14 Female Retained Veteran. Click HERE to read about it. Free in every order placed this month! 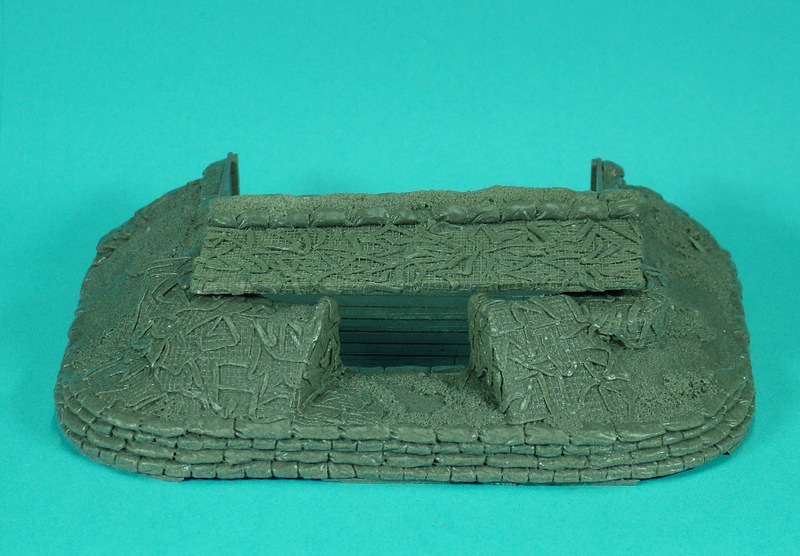 The first releases towards a new range of 20th Century 28mm Field Fortifications will be available for the first time at the Worlds, Donnington. They will be added to the website soon. 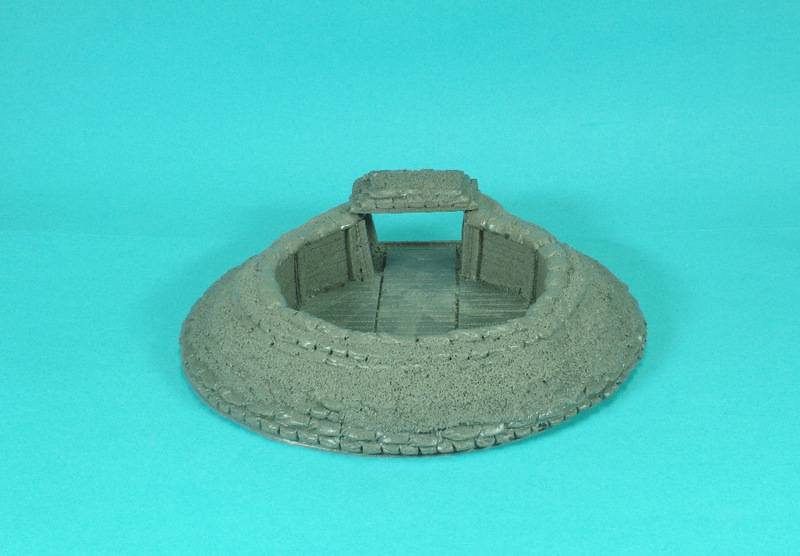 FFA01 Gun emplacement £12.00 internal dimensions 85 x 80mm. FFA02 £8.00 internal pit diameter 80mm. 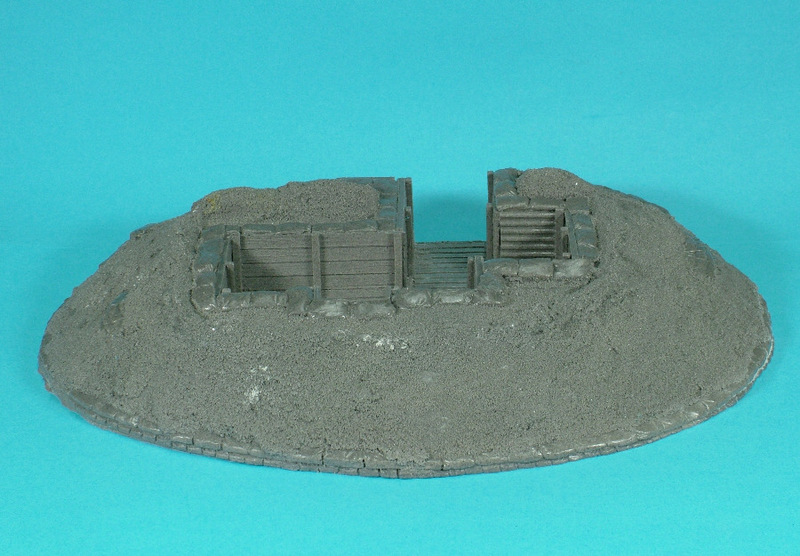 FFA03 Command trench £16.00. 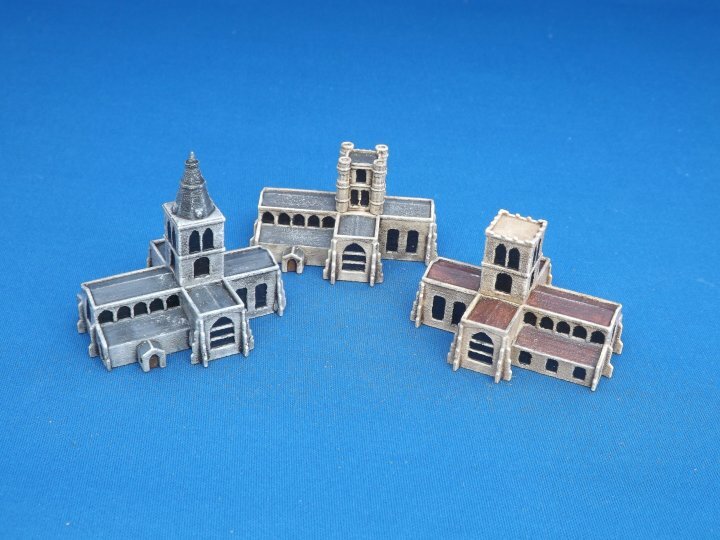 Designed for 25mm round or 20mm square bases. We have re-released our William III Army flags for the Williamite Wars. All the flags have been refreshed to give them a new lease of life and we have also added a number of new ones. We still have a number of regiments to complete the range and we are also working on the James II army flags as well. We hope to have these back on the site soon. 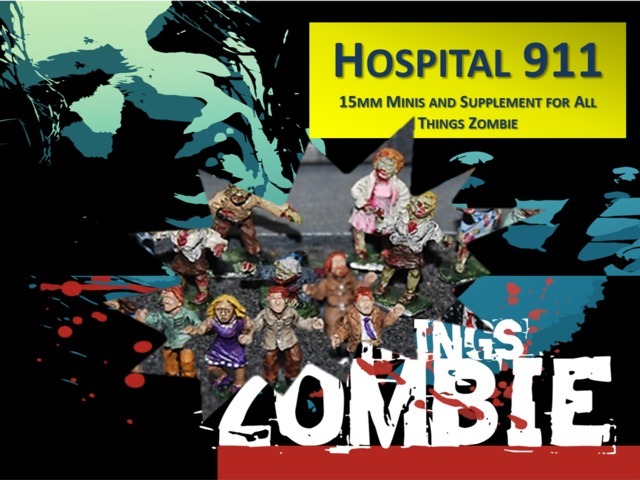 New All Things Zombie: Hospital 911 Box set in stock! 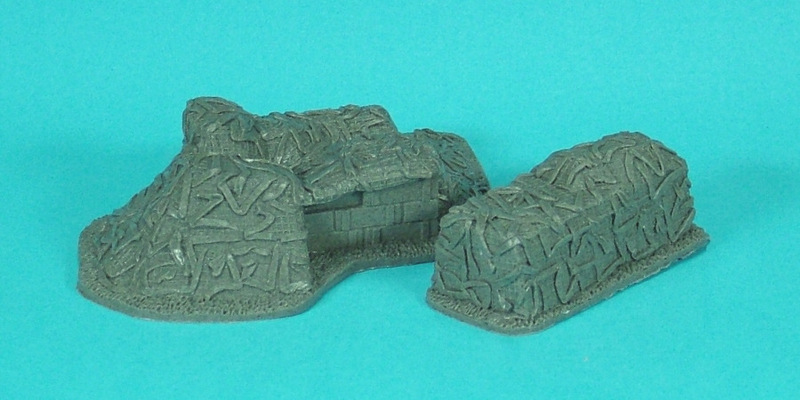 Another great game from Two Hour Wargames and we have made a 15mm box set for your tabletop! This is a model that should have been in our Civic Building set, but the mould failed - however, it's been resurrected, remastered and is finally available separately. Supplied singly with one of three tower types.